There are 24 reader responses to "Black Friday vs. Buy Nothing Day". Everyday is Buy Nothing Day for me. After working in retail for a couple of years, I pretty much gave up on ever going anywhere on Black Friday. Yet, even though I’m at a point in my life where I don’t buy a lot of things anymore (living in a 400-square-foot apartment will do that to you), I have made my peace with BF. It’s still an important day for my mom, my aunt, and my grandmother — we all go out for a nice, long breakfast, and then go to Target or wherever. Admittedly, since they live in a relatively small place, The Frenzy isn’t as bad as it was in the malls I used to work in, but there’s still a lot of activity in the stores there. Mainly, though, I just focus on getting to spend time with my family. It’s important to them to go, so it’s important to me to go, to. I almost never buy anything, but I don’t worry about Black Friday anymore. Nov. 23–the day you’re supposed to be thankful for everything that you have. Nov. 24–the day you’re supposed to be dissatisfied with all you have and spend huge amounts of money getting better stuff. But if I stay home, it’s in large part because I can’t STAND crowds. I hate the huge crowds, insane shoppers, and crazy parking lots, so I don’t go. I am hopeing that NewEgg or some other online computer part retailers will have some extra sales though. My wife needs a new computer, and I’ve had the parts all priced out for several weeks. So, if there are any good one-day sales, Friday may be the day we buy. 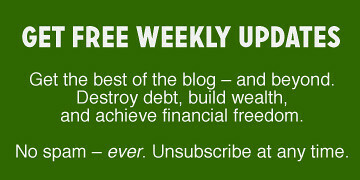 “If you do go shopping, please spend responsibly: buy only what you need and can afford – avoid debt” – I love it- we treat debt like drinking and driving- another thing to be extra aware of during the holidays- and really it makes sense- people can destroy their lives and the lives of those around them by mismanaging money. On Black Friday- I have never participated- I’m with the “dislike crowds of frenzied shoppers” crew. However- I have always been tempted to go the day after Christmas! never bought in with all the after thanksgiving sale hype.. When I was little, my dad and I used to go get our Christmas tree (at a cut-your-own kind of farm) the day after Thanksgiving. On the way out, we would sing holiday carols and songs. On the way home we would get hot chocolate. When I graduated and moved out of the house, we stopped doing that and really missed it. We tried to go look for trees but decided we were better off with artificial trees. Save the trees and get something flame retardant at the same time. Everyday should be Buy Nothing Day, Earth Day, Be Polite Day, Drive Safely Day, and so on. Don’t wait for someone to declare a “Day”. Let’s observe these “Days” on a daily basis, not just once a year. I tried to go to KB Toys & the line was super long, since I needed only 3 more presents. I decided to go home, my list of presents was short since I had started shopping much earlier around July. But I didn’t go out shopping anywhere else this time. I also hate the ideas of seeing good deals & thinking I may need it so it was much better to stay home with the kids. For those extremely limited quantity big-ticket items (TVs, computers, etc.) the stores will now hand out vouchers to those first in line to prevent shoving and trampling on the way back to the display case. My brothers and I waited out in front of Staples this morning for less than an hour and got vouchers for their $349 laptop, which we promptly sold to the highest bidders at the end of the line. Thanksgiving, capitalism, being frugal and not buying the computer yourself…what’s not to love about this story?! 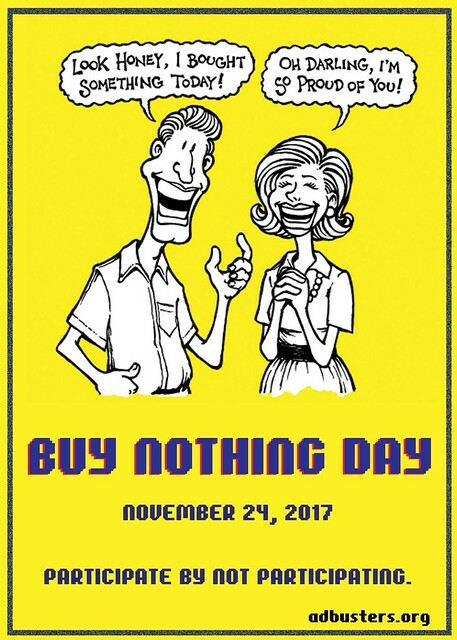 I love the idea of a buy nothing day. I too am an anti-consumerist. I detest Black Friday and will spend the day actively avoiding stores. Thanks for the reminder re: ground rules for holiday spending. Some of my family members are pretty over the top when it comes to presents. 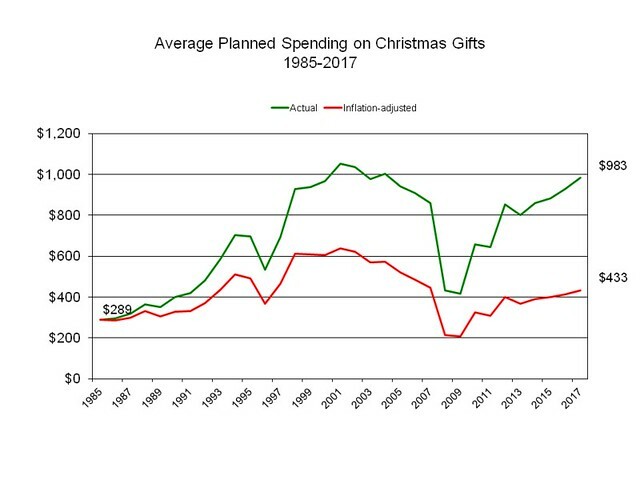 This year, I’d love to see all of us spend less and give presents that are more meaningful (like experiences, or homemade gifts). I will never participate in black Friday shopping. I’m all about that cyber Monday. No holiday shopping for me, except for the few tins of cookies and some amaryllis bulbs I’ve already picked up. I wouldn’t dream of shopping on Black Friday, and I don’t really think I’ll need to buy anything on Cyber Monday either. How about we change over to Frugal Friday, Saver Saturday, and Solvent Sunday? Not a fan of Black Friday shopping! I hate crowds and would rather shop online. I buy a few gifts for my husband and son when I get my Christmas bonus check but that’s it. We enjoy other things about the holidays like music, movies, and being with family more than just getting presents. Ooh. I like that idea. I’ve been wanting to get back into cycling again now that I live “in the country” once more. Do it! If you need any advice on getting a good bike w/out breaking the bank let me know. No need to drop thousands of dollars. I’m so glad you got the blog back, J.D. I used to read it back in the day, and was thrilled to check in a few weeks ago and see that you’re posting again! I’ve never been one for shopping (on Black Friday or any other day) if I can avoid it, and I’ve been a fan of Buy Nothing Day for a long time. I was thrilled when REI launched their #optoutside initiative, closing their stores on Black Friday and telling everyone to go play outside. It’s a great day to go outside to find your Christmas tree or go for a hike. It is pretty surprising that black Friday still exists now that there is a cyber Monday! Happy Thanksgiving! Is it weird that I feel like I’ll miss out if I buy nothing today? Even so, that’s just what I’ll be doing! I’ll be spending that money going out with a dear friend tonight. Just finished an 11 mile Black Friday hike. Annual tradition of my hiking group. Believe it or not, your post in the past about “buy nothing day” prompted me to check the GRS site today. What do you know??? You are back here for good. Congratulations! Welcome back and looking forward to being a regular reader again. For us, we prefer to shop online, we are too young to die trying to shop offline on Black Friday ?. We replaced our 5 year old smart-turned-dumb-and-slow and 1 laptop. We use the items for personal but also business purposes. They will help us be more productive.